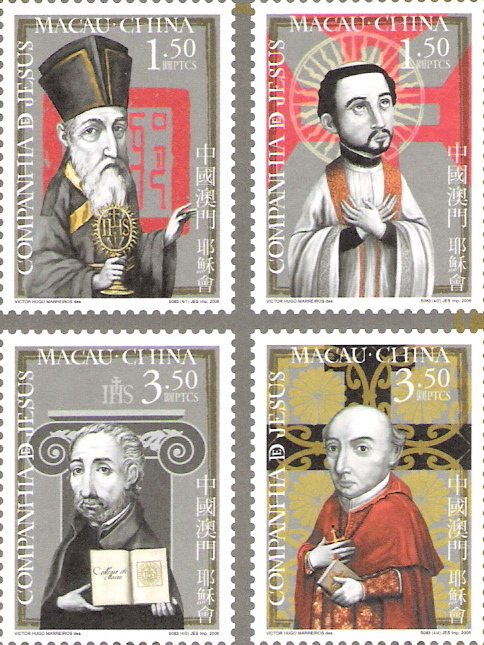 Matteo Ricci was born in Macerata in 1552, the same year that Francis Xavier died off the coast of China on Shangchuan Island. 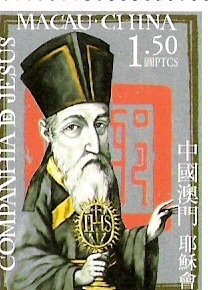 Although Ricci was not the first Jesuit missionary to enter China, his legacy has perhaps been the most significant. This was partly because of the various feats associated with his name – receiving permission to live in Beijing, making a famous map of the world, being accepted by scholars on the basis of his skill in Chinese language and simply living for so long in what was then seen as a dramatically different culture. 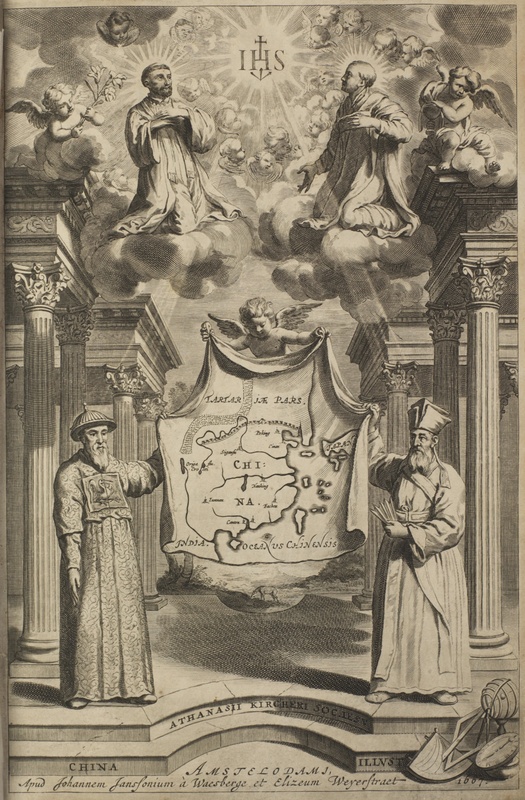 Ricci is also remembered because of the sheer breadth of his scholarly endeavors: he produced sundials, drew maps and translated classical humanist sayings into a book of maxims on friendship, and worked tirelessly as a missionary, producing catechisms and seeking the conversion of scholars as well as simple village folk. Ricci was indeed the very model of a modern major renaissance man. He was not alone of course in achieving such a breadth of scholarship in the early modern world, nor was he in fact solely responsible for the production of such knowledge. In many ways the academic gaze has focused on Ricci and his exploits through too narrow a lens. In recent years there has been a widening of the scholarly vision to include many other factors. 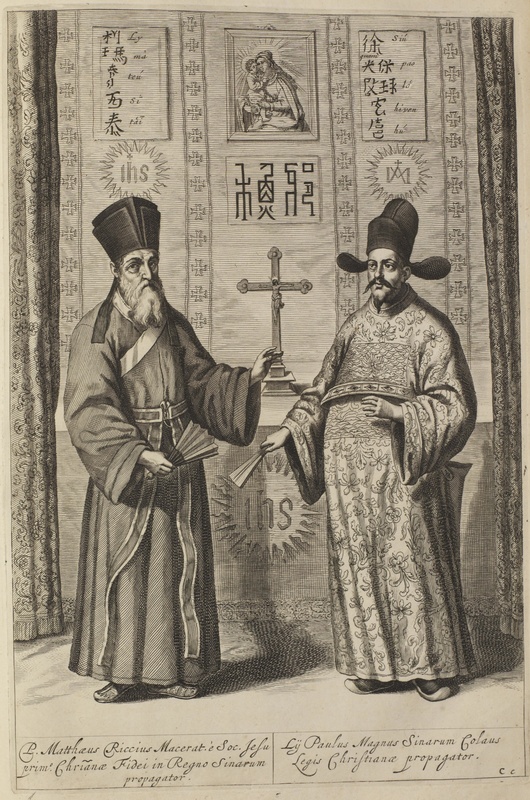 Scholars now ponder the intellectual worlds of Ricci – both the world that helped form him as a young Jesuit at the Roman College (where Clavius was one of his teachers) and the Chinese intellectual world at the end of the Ming dynasty into which Ricci had to earn his way. Others consider the effects his four years in India may have had on his subsequent work in China. 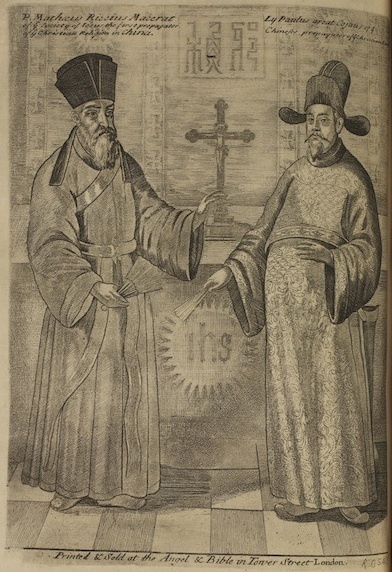 Yet more writers are studying at depth the inter-personal relationships Ricci experienced as Li Madou, the ‘wise man from the west.’ The legacy of the books written by and about Ricci have also moved from being hagiographical to historiographical in their intent. The conversation has thus rightly moved beyond Ricci, and now incorporates a much richer world as a result. 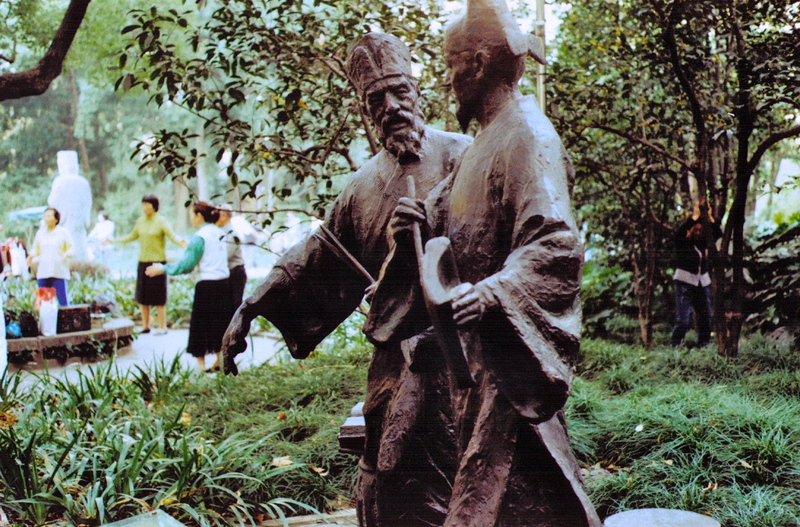 Xu Guangqi (1652-1633) was a bureaucrat and scholar during the late Ming dynasty. He was also a Catholic and friend of the missionaries. 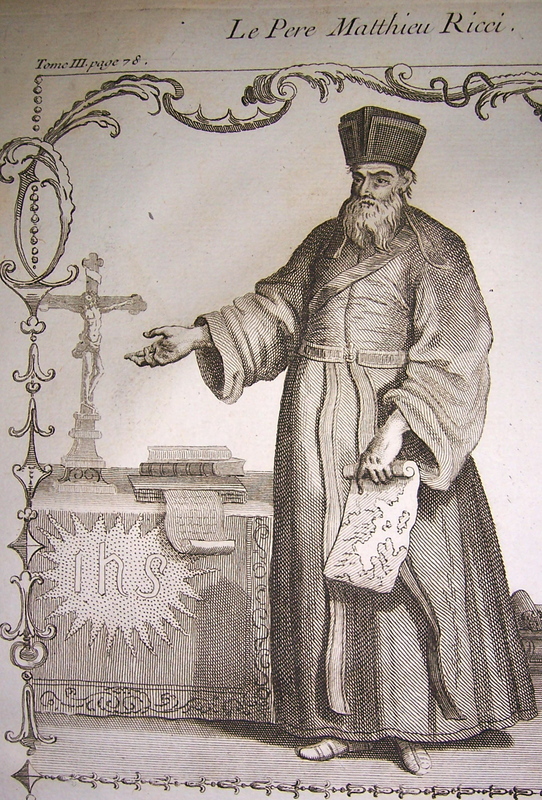 The Jesuit who returned to Europe to promote the work in China was the ‘procurator.’ Nicolas Trigault (1577-1628) was highly successful as this.